The open bowler is always looking for the Rite Ball! 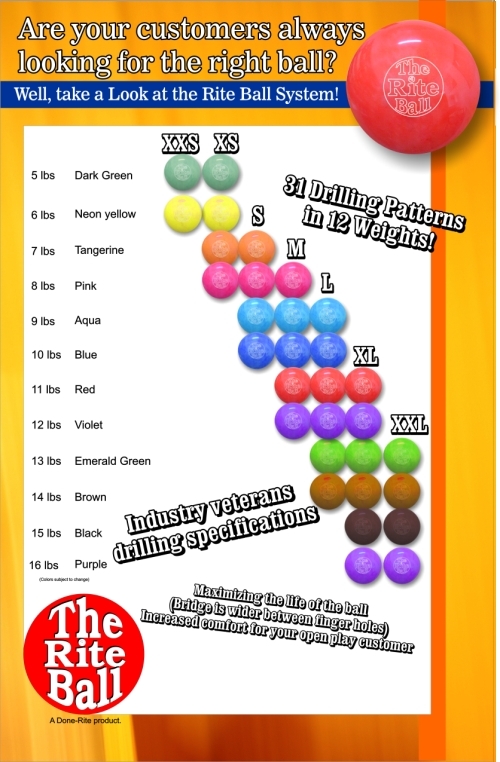 This is a Urethane Glow House Ball with a Limited 2 Year Warranty! You can download this chart here!